November 16, 2015 Emily Kappelman L. Ac., Dipl. O.M. To continue our talks about the season of autumn and colds and flu, an essential oil I’m sure to never go without is Thieves from Young Living Essential Oils. 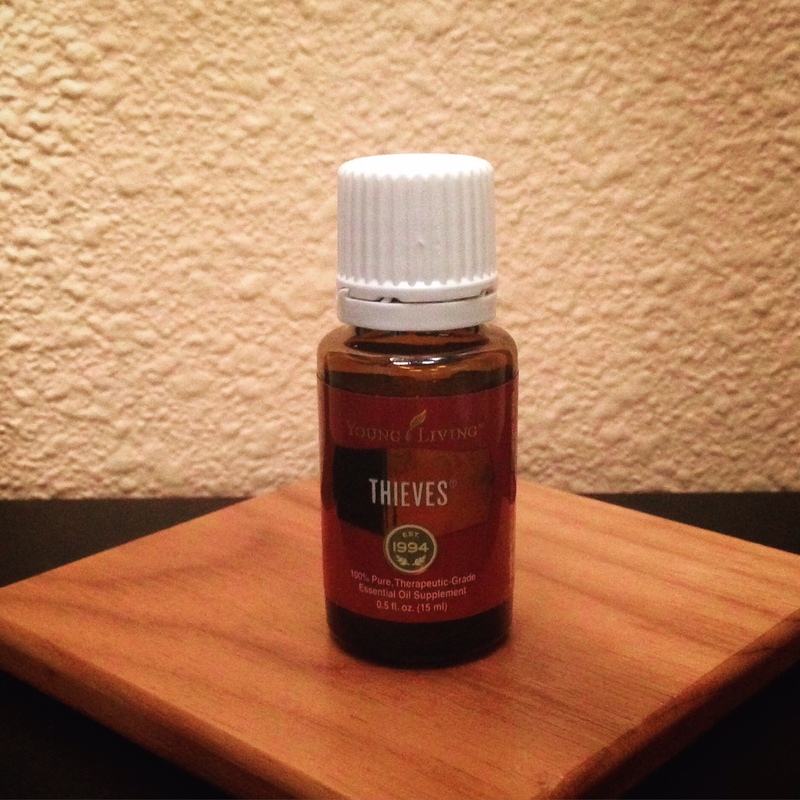 Thieves essential oil includes clove, lemon, cinnamon bark, eucalyptus, and rosemary. It’s known to help support the immune system at the onset of colds, flu and candida. It may also help with sinusitis, coughing and sore throats. I really like diffusing thieves in the diffuser, as it smells amazing and reminds me of Christmas. If you don’t have a diffuser, you can put a drop on a cotton ball and inhale it periodically.Others will apply thieves topically to their feet with a carrier oil, such as sweet almond oil or coconut oil. I also will add 1 drop to about 16 oz of water in a glass bottle (do not use plastic with essential oils, as the oils break down toxins, and will break down the plastic). This can have quite an intense taste, but when paired with peppermint or lemon essential oils, it dilutes it down a little. I will start using Thieves the moment my throat becomes sore, which can be a pretty good sign that an illness may be attempting to break through. Usually after one day of use my throat is relieved and I’m feeling better. Please note: repeated use can result in extreme contact sensitization and can cause extreme skin irritation. Use with caution during pregnancy. ***The posts, testimonies and information provided on this site are not intended to treat, cure, diagnose or prevent any disease or illness. Please be sure to always check with your health care professional before altering any prescription medication or starting a new health care regiment regardless. The suggested use of essential oils on this page are YOUNG LIVING EXCLUSIVE. We cannot be held responsible for damage done through the use of off brand or synthetic essential oils, supplements or homeopathy suggested on this page. 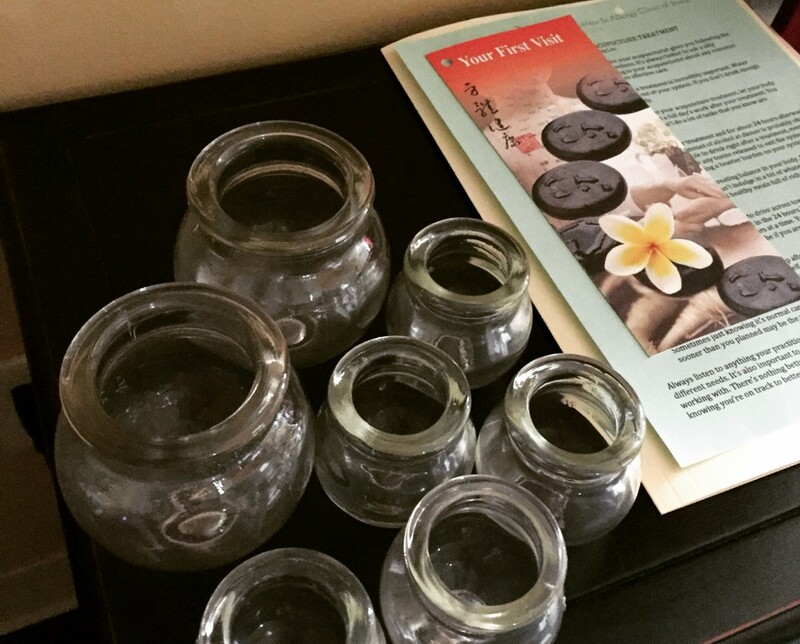 INGESTING SYNTHETIC or PERFUME GRADE essential oils is highly dangerous. These bottles are labeled “NOT for internal use”. Young Living essential oils are MEDICINAL grade, used internally in over 50 U.S. Hospitals and, will be noted on the label as “GRAS” by the FDA for internal use or as a food additive.